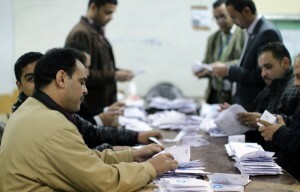 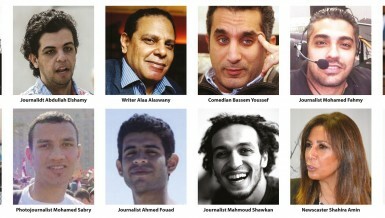 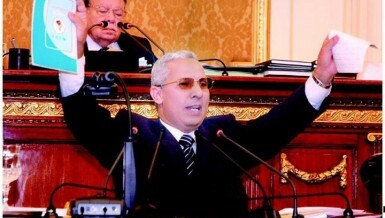 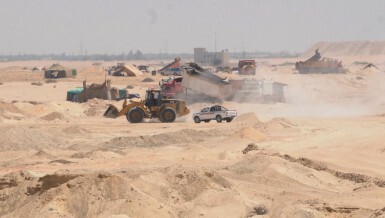 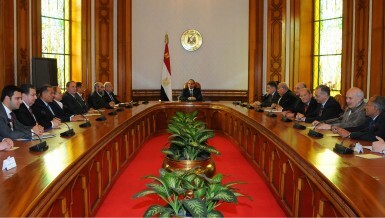 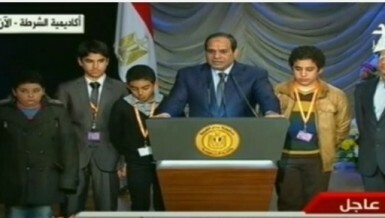 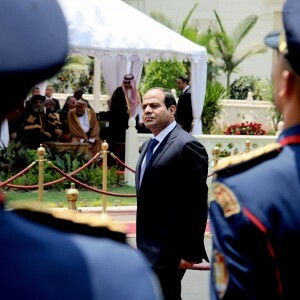 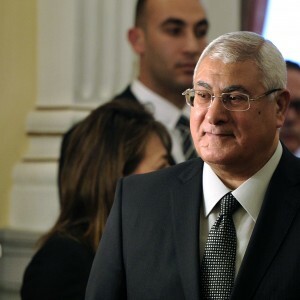 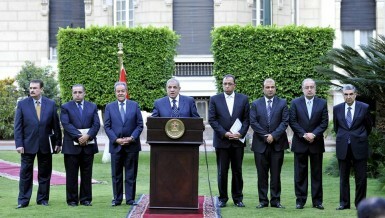 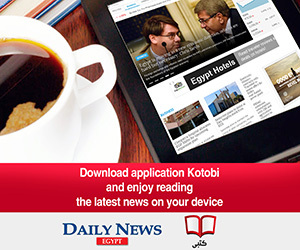 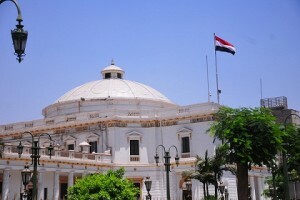 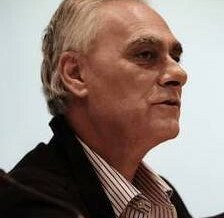 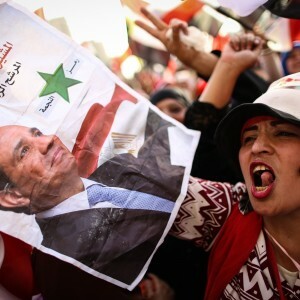 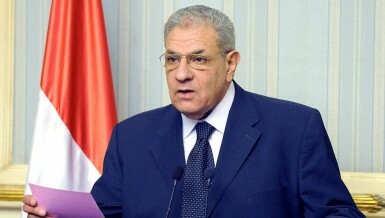 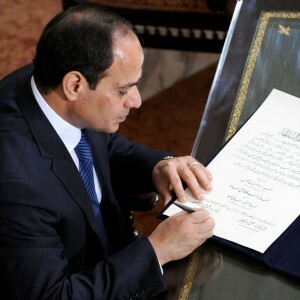 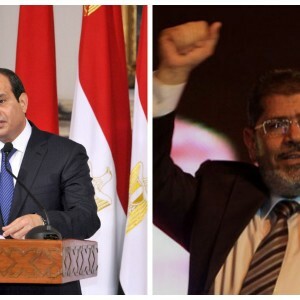 Egyptian parliament: To be or not to be? 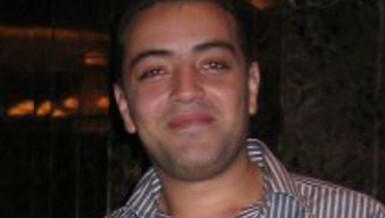 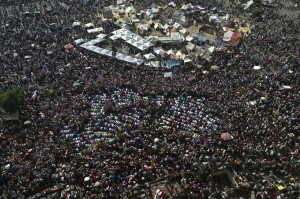 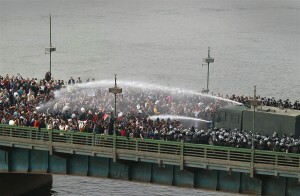 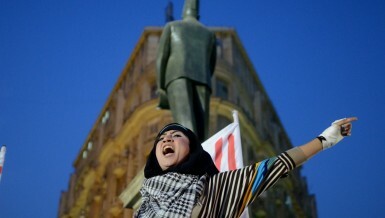 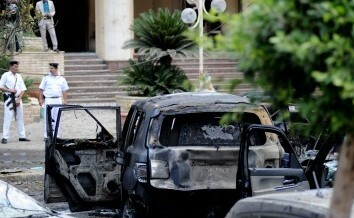 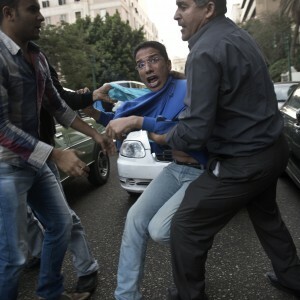 Where is the Egyptian revolution? 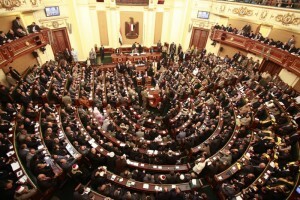 Parliament caught in political ambiguity: will the president respect legislative independence?